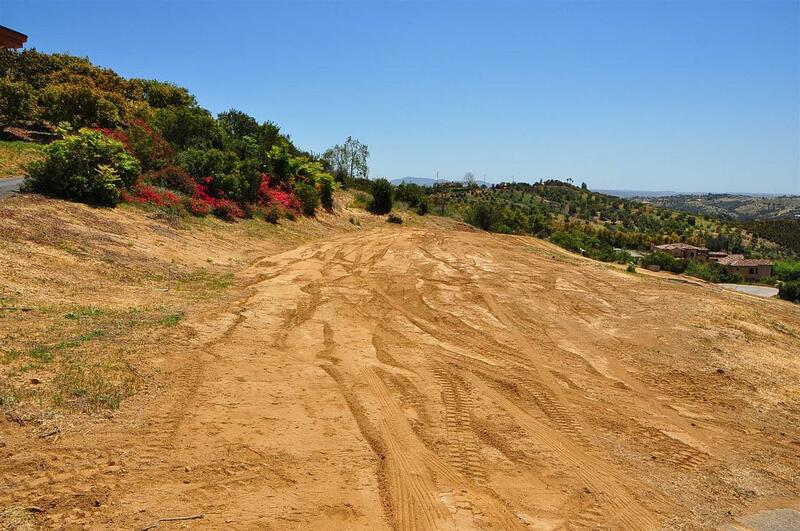 Amazing lot w/ panoramic views! 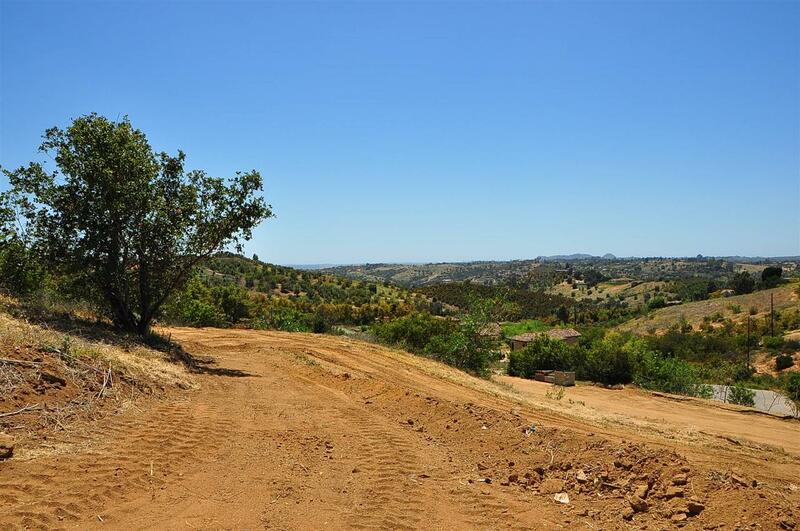 Spanning a huge 2.8 acres, this one multiple options and many possibilities. 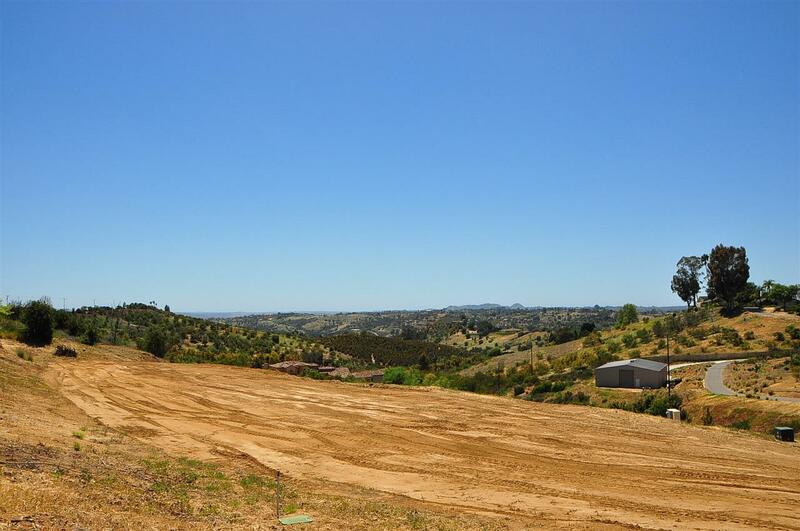 The upper main pad site looks out over the valley and has ample space for the imaginative buyer. 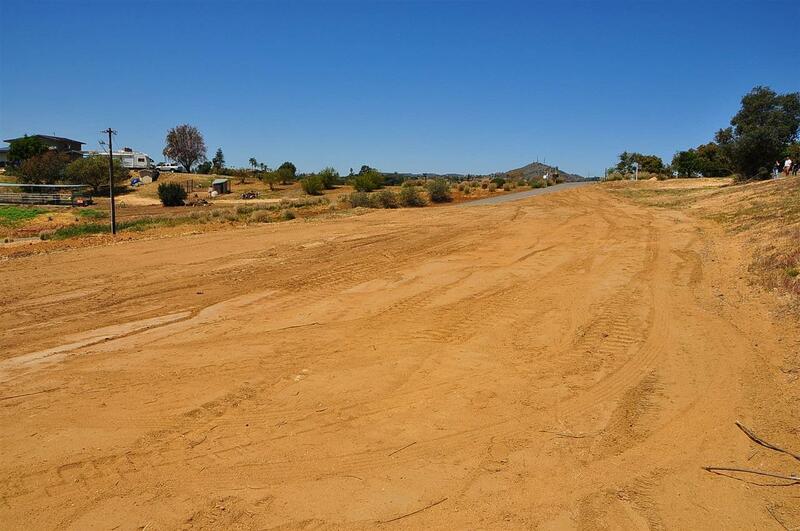 Lot also has 2 other smaller pad sites that may be perfectly suited for a guest house or RV garage. Property has water meter and 400 amp service panel on site 2. 2 gates on the lower section of the lot allow additional options.